As soon as we got the shipping notice that the camera was on its way, we looked out the window every time we heard a delivery truck pull up to the office to see if it was the FedEx guy. It wasn’t unit after Easter weekend that we were rewarded for our efforts. We won’t parrot the technical specs of the X100S, so here are a few good links which should more than satisfy (Fujifilm, DPReview, Ken Rockwell). Our picked-up-for-the-first-time response to the X100S is that we are very impressed with the quality, the fit and finish of the knobs, and the overall feel of the camera. No wonder it is often compared to a Leica. 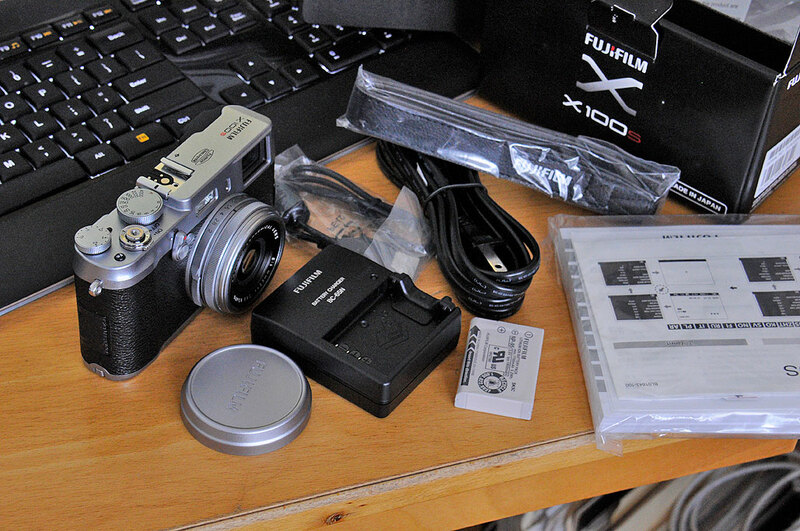 Fujifilm’s user manual will get us started, but we would probably dig a bit deeper into Deichtierow’s book Mastering the X100 (RockNook 2012) now that we have a version of the actual camera in house. Look for frequent updates as we take this new camera through its paces. 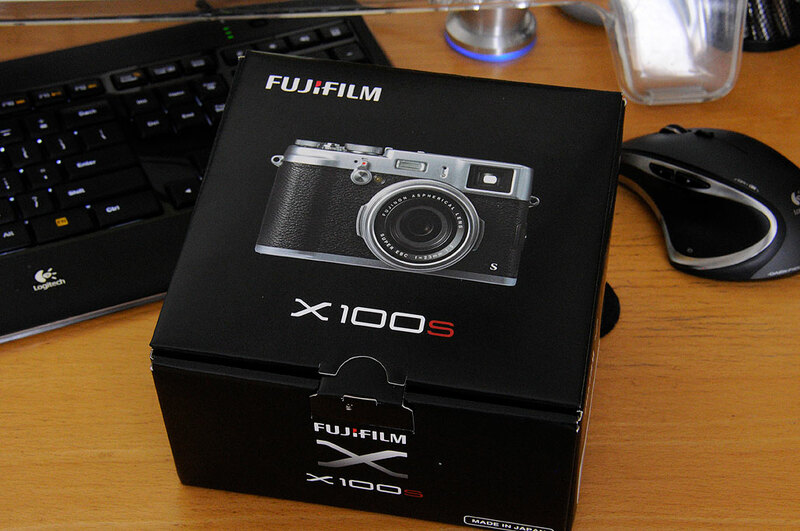 We will also take a look at cases, straps, and other accessories available for the X100S. It is going to be a fun couple of months getting to know this new camera.